SBLAW is staffed with 40 lawyers and associates who are capable of providing a multitude of legal services which cover every aspect of doing business in Vietnam. 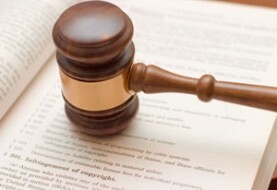 Our lawyers are familiar with complex requirements of clients and committed to the professional standards of services. 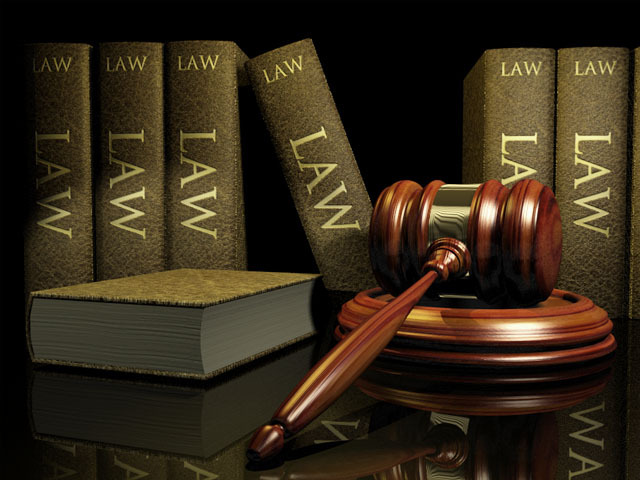 We also have the advantage of having a sound understanding of Vietnamese law and Vietnamese legal system. 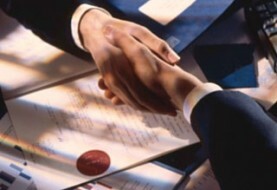 ▶Prepare contracts and/or legal documents in accordance with international standards and/or Vietnamese standards.